Dan fell in love with the Santa Ynez wine region while studying chemistry and film at UC Santa Barbara. AT UCSB, he took a wine appreciation course that inspired him to study Enology at Fresno state. After graduating, he quickly rose up the New Zealand winemaking scene. He spent 4 seasons as Winemaker at Saratoga Estates on the beautiful Waiheki Island, where his Bordeaux, Cabernet Franc, and Rose were all awarded metals in the Air New Zealand Wine Awards. 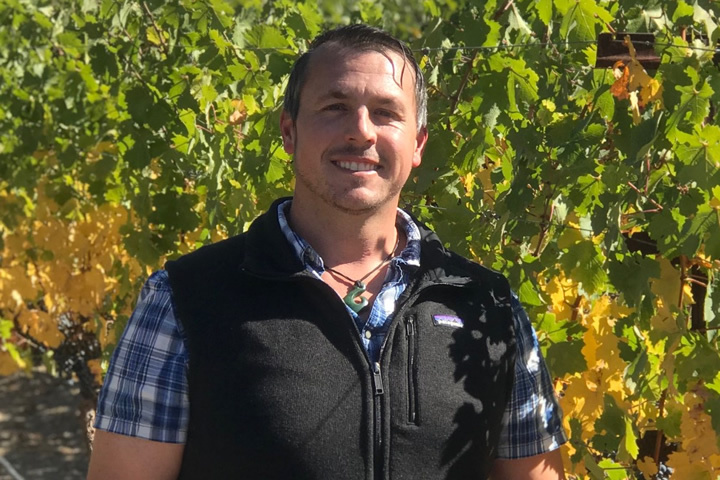 After returning to California, Dan spent 8 years working in winemaking production in Napa Valley with Budge Brown/ Cleavage Creek being the first. 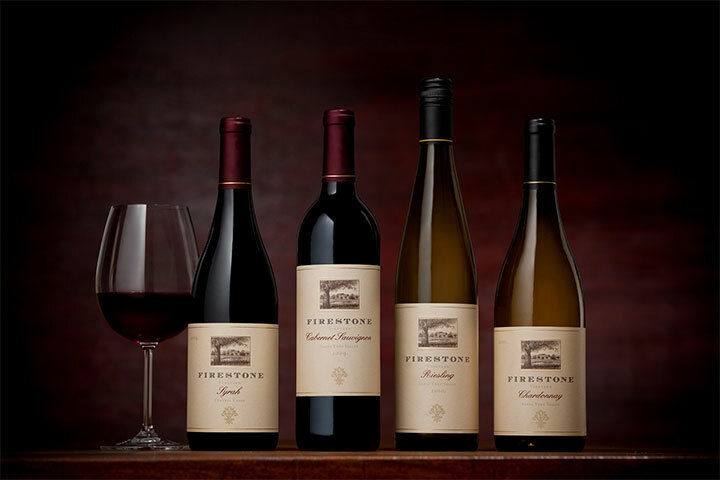 The following vintages he worked at Rudd Winery in Oakville followed by Elyse Winery in Yountville and then was drawn to Fantesca Estate Winery on Spring Mountain. In Dan’s 4 years at Fantesca he worked closely with Heidi Barrett in the development of ultra-premium Bordeaux wines. Next Dan moved to the valley floor of St. Helena, as Assistant Winemaker of Titus Vineyards, further developing his Bordeaux craftsmanship. 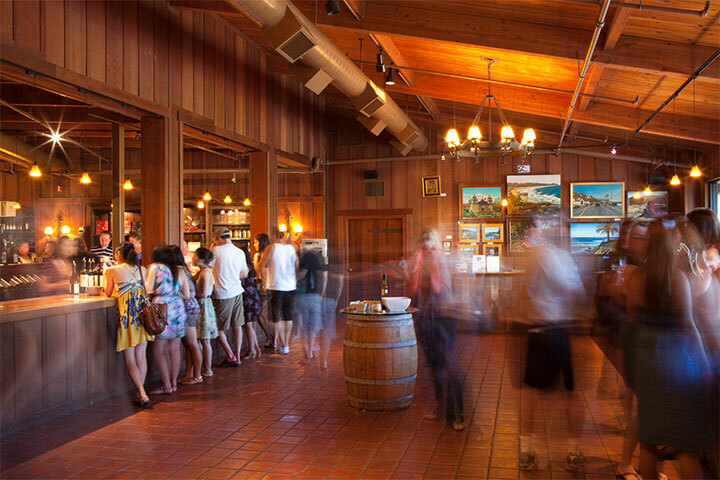 Dan enjoyed Napa’s climate and competitive nature but always felt the draw to the Santa Ynez Valley. At Firestone, Dan is excited to bring his Bordeaux expertise to this incredible wine region. In his spare time, Dan loves to spend time with his wife, Candice, their toddler, Odin, and their Jack Russell Terrier, Spottie. He loves to take long hikes, cook elaborate meals, and spend hours in the garden. All these attributes contribute to his love for the science and artistry of winemaking.